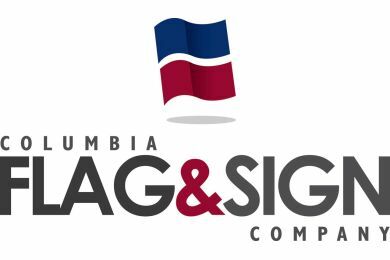 Columbia Flag and Sign Co.
We are a flag and sign shop, specializing in mostly commercial products. We work with companies, churches, schools, and individuals to promote their brand and make products stand out. We specialize in custom flags, residential and commercial flagpole service and installation, vehicle wraps, signs, banners, custom tents, professional graphic design and other advertising and branding needs. We have in house graphic designers to help with logo creation and design.